The result is something sweet (but not too sweet) and tart (but not too tart) with a kick that will get you through a sleepy morning or a hot summer day. 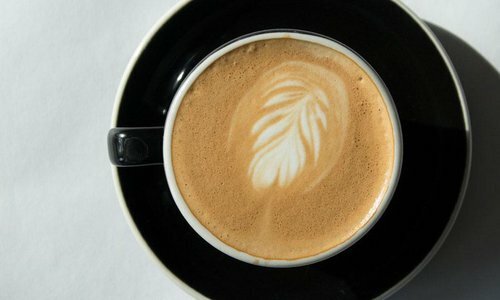 Coffee is the pick-me-up I need pretty much every morning these days, but it’s rarely refreshing. It might be cool and thirst-quenching if it’s a tall glass of cold brew. 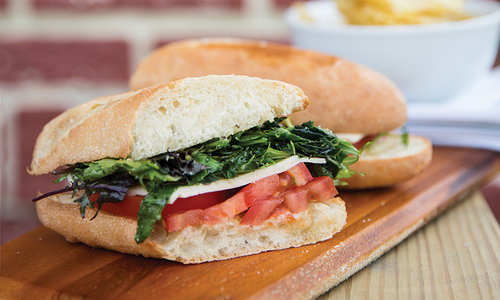 It might be indulgent. It’s usually delicious. But refreshing? That’s a whole different animal. That’s why I was so surprised by the brightness of the Indian Summer from The Coffee Ethic (124 Park Central Square, Springfield, 417-866-6645, thecoffeeethic.com). 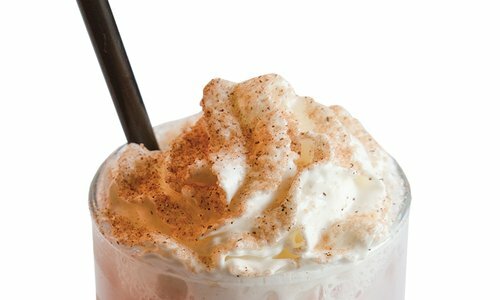 The drink looks just like your typical iced coffee, but it hides some clever flavors inside. 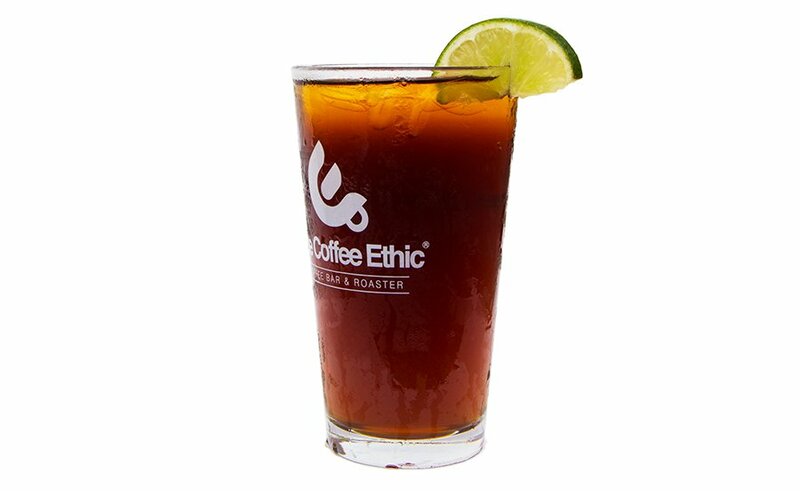 Coffee Ethic’s stellar cold brew coffee is blended with ginger beer, lime juice and vanilla syrup. The result is something sweet (but not too sweet) and tart (but not too tart) with a kick that will get you through a sleepy morning or a hot summer day. 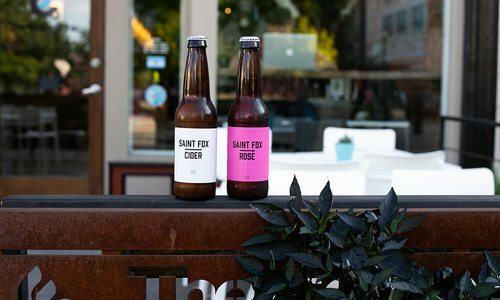 St Fox Cider offers hard apple cider with the flavor of the Missouri apple, and it's a huge hit in the Southwest Missouri bar scene.